You may have noticed over on social media that we recently brought a tent! I saw we, I was very unsure about this decision but the kids have been asking us for ages and so we finally caved and brought a tent in a great deal we found. So last weekend we finally plucked up the courage to take out tent out for a weekend away for the very first time but not before I had a last minute dash to get all the essentials I thought we might need! One thing I didn't need to worry about though was lighting as Varta definitely had us covered. 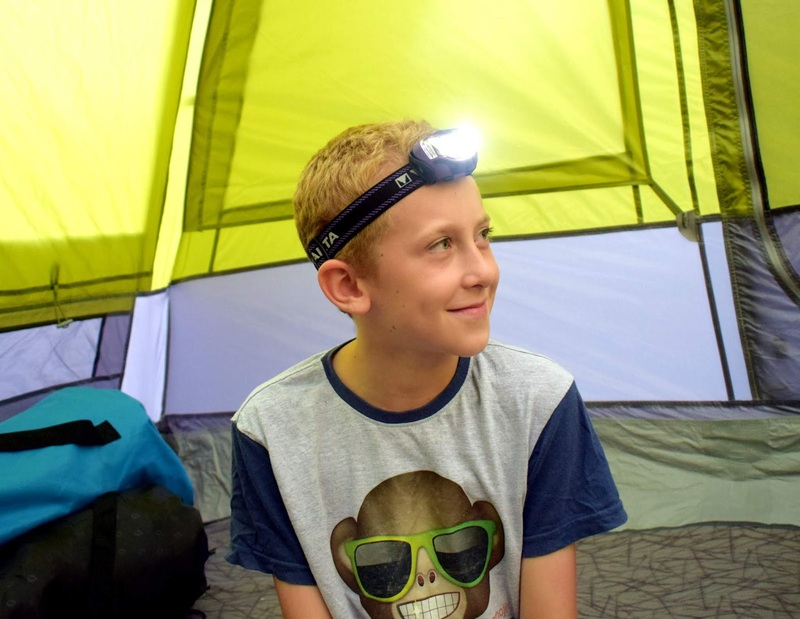 Lightening may not be the first thing that pops into your head when you think camping but believe me it is very much needed, especially if you are going with children and staying in a campsite with limited lighting. The campsite we stayed in was essentially a field within a holiday campsite with its own toilet block and showers etc. However one thing I quickly noticed was there are no street lights or lighting around the field, presumably as to not disturb people when they are trying to sleep. This did mean however that once the sun went down it got dark, quickly! 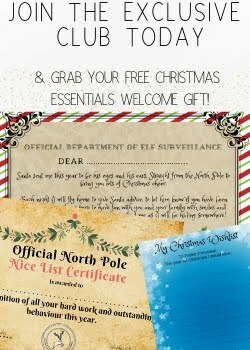 With the help of Varta though we were all sorted for lights for all occasions. The first product we tried out was the LED Outdoor Sports Comfort Lantern 3D which unlike other lanterns has a warm amber glow rather than bright white light. The warm amber light attracts 60% less insects than traditional light without compromising on lighting up your tent or outdoor space. The handy hook style handy on the lantern also makes it easy to hand up in your tent or on outdoor trees or poles. The LED Outdoor Sports Comfort Lantern has several different modes depending on what light you want. The 3 W high-power LED and 10 W amber LED can be used separately and each with two settings, both light sources can be used in “high” or “low” mode. There is also an unobtrusive night light is activated by a double click of the button to the front of the lantern. 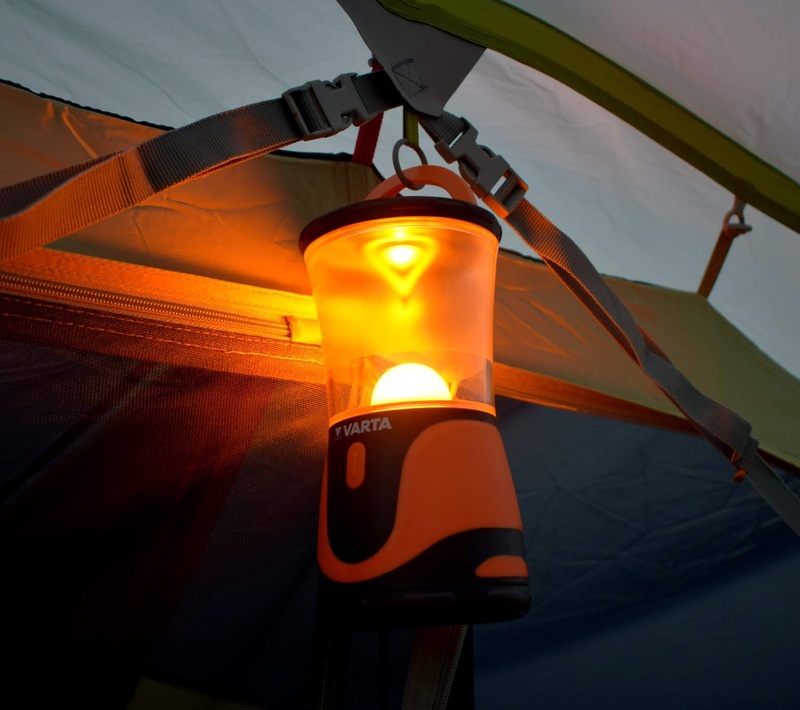 The lantern is also waterproof and proven to survive falls of up to 2 metres making this handy little lantern a must have for any outdoor adventures or camping trips in our eyes. Of course its not just in the tent that we needed to worry about lighting up, trips to the toilet in the night were a trip hazard waiting to happen with dark paths and so many guide ropes around our tent and other tents along the way. Varta provided us with a Outdoor Sports 2x1 LED Head Light and Outdoor Sports Flashlight 3C to help us and they both worked a treat. James claimed the headtorch as his own and would have worn it all night had we let him! Its great because its adjustable so fit him (aged 8) and then adjusted to fit a grown up with one simple clip. The head light has 3 different settings for all your camping needs and is super powerful with a beam distance of us to 78m! I particularly liked that it had a "flood light" wide style light setting or a "spotlight" setting with a smaller column of light omitted, there is even a red LED setting for night vision. The head light is shock proof, water proof and weighs less than 100g! You are able to dim the headlight and even swivel the head light to ensure you get the perfect view when you need it the most. We also received the Outdoor Sports Flashlight 3C which has two settings for either a wide or narrow beam of light, it can achieve a maximum beam range of up to 160m so more than ample for any camping adventures you may find yourself on. The torch has a good weight to it that makes it feel really good quality and sturdy. One feature I really liked about this torch is that the rubber ring around the top of the torch light also glows in the dark after use which was perfect for finding the torch again in a very dark tent during the night. Its all thanks to photoluminescent material that makes it glow from any ambient light included when the torch is in use. This torch may look small but it is very powerful and this one torch was more than enough to get all four of us safely around the camping field in the dark with no trouble at all. 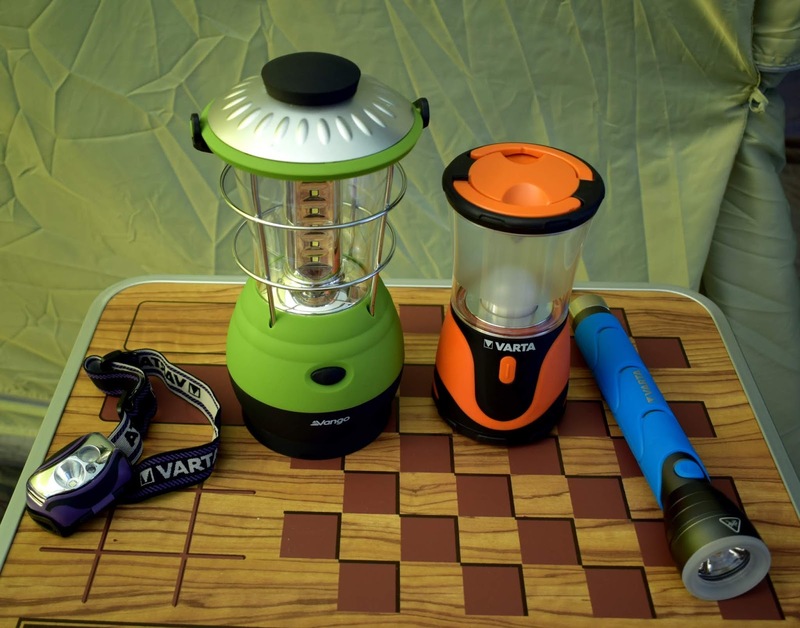 If you are thinking of camping then I would definitely recommend checking out Varta, they do more than just lights with a fantastic range of power banks, batteries and charges to name a few too. I have to admit I think I have Varta to thank for the fact I didn't break a bone tripping over any guide wires or lines this camping trip!